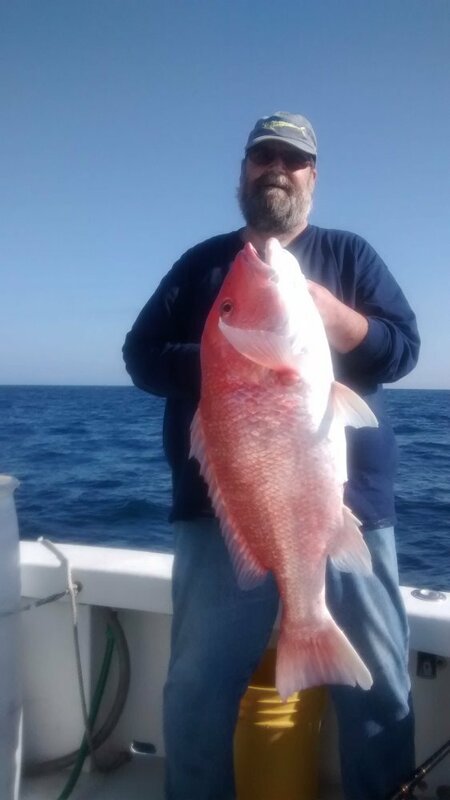 Snapper: There are many species of snapper, but we commonly catch red, mangrove, lane, mutton and yellowtail snappers in the East Central Florida area. 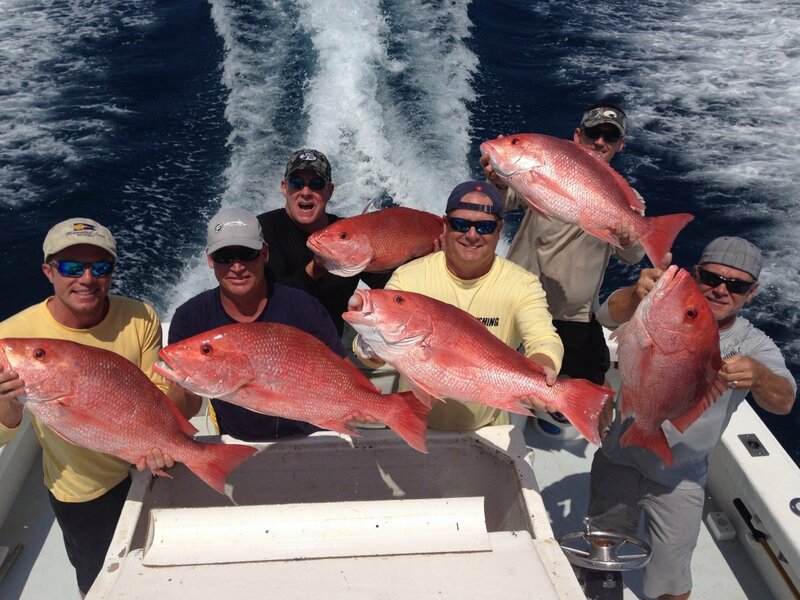 The red snapper fishing is phenomenal, but it is primarily a catch and release fishery except for a few days in July. 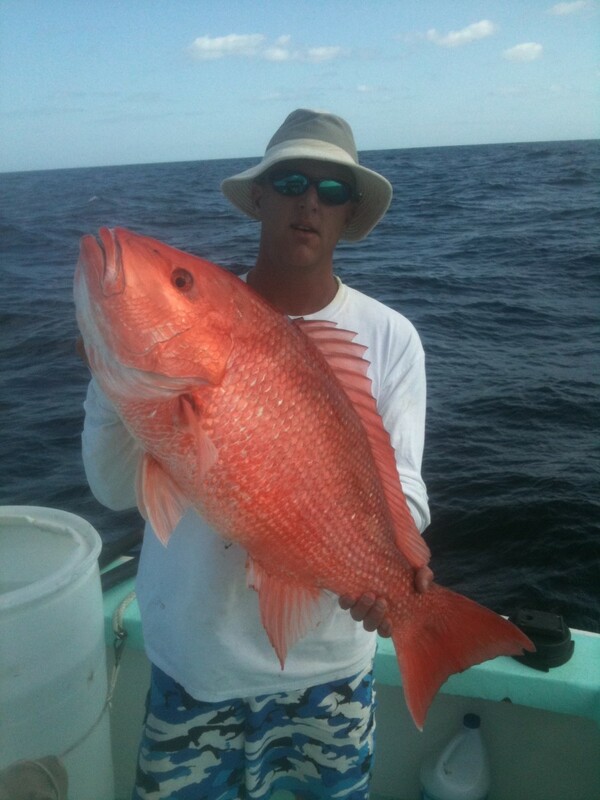 We routinely catch ‘trophy’ size red snapper over 20 pounds. 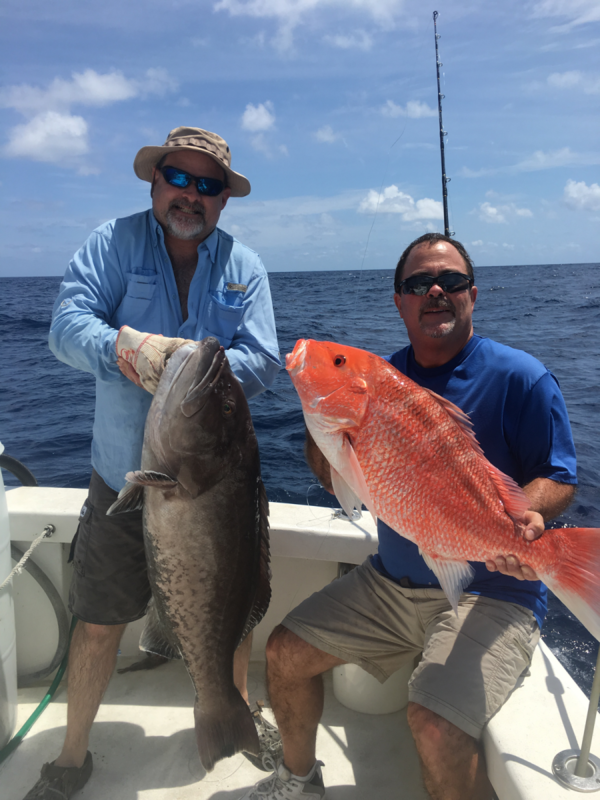 There are good numbers of the other above mentioned snappers too, but they are a little tough to catch as the red snapper are extremely abundant and much more aggressive feeders. 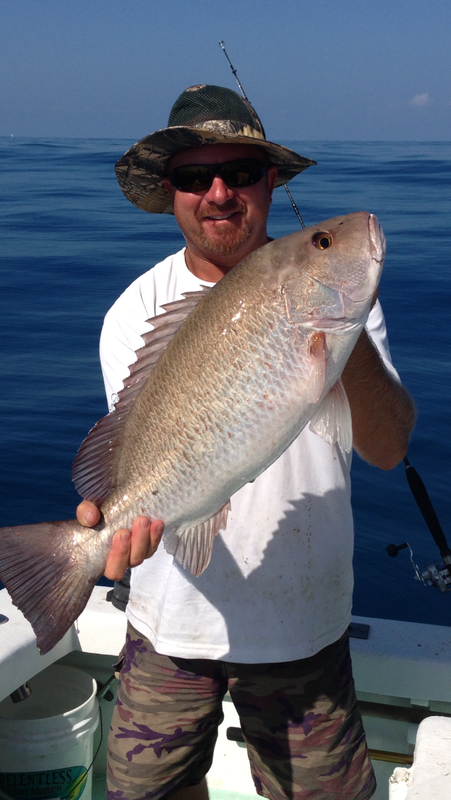 Often it is hard to get baits through the reds to target the other snapper. 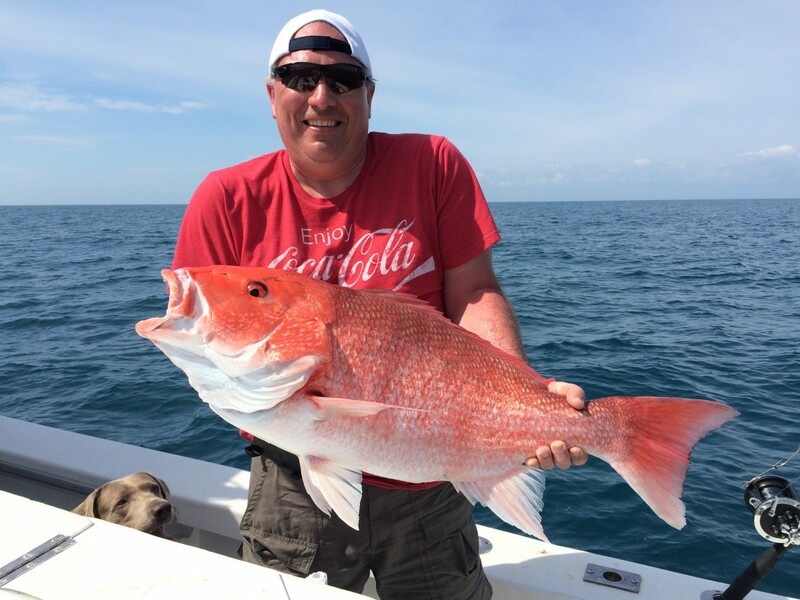 Snapper Fishing Tips: Bottom fishing is the typical way to target any of the snapper species. Depending on conditions, the boat may drift or anchor over some type of bottom structure. 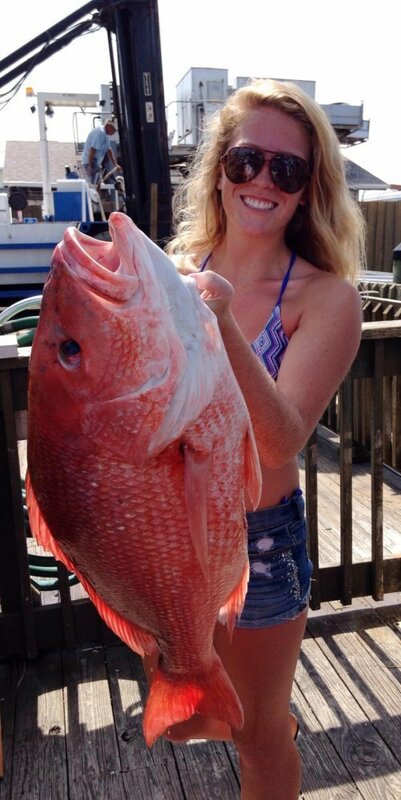 Snappers will respond to a variety of bait from cut fish to squid to live bait. It’s important that, once the fish bites and gets hooked; the angler gets the snapper away from the structure quickly. Otherwise, the fish will dive into the structure, cutting the leader and getting away. Occasionally, the snapper will swim off the bottom and up in the water column. This fishing can be awesome when the angler can see the fish eat the bait right behind the boat. 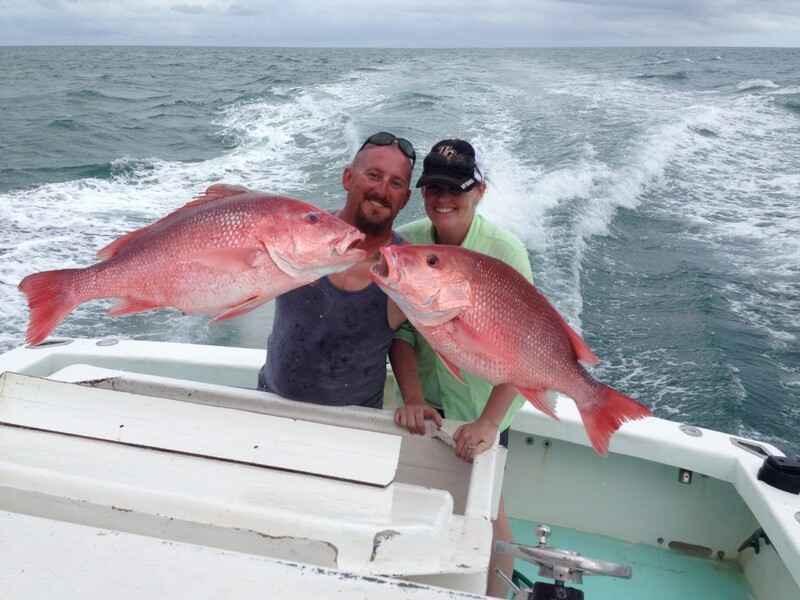 The snapper family is one of the most sought after bottom fish for its edibility. They can be cooked just about however you want.